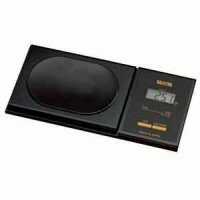 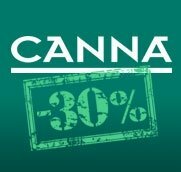 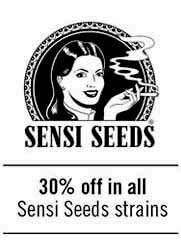 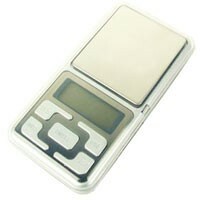 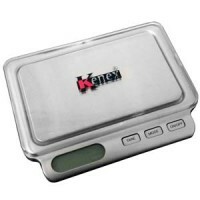 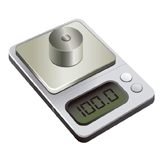 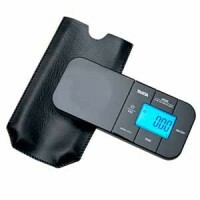 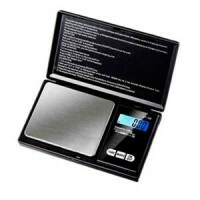 Digital scales are a useful tool for smokers, and for growers also. 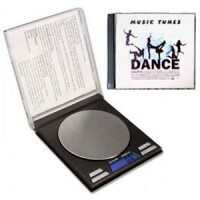 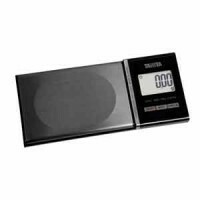 Here you'll find many different pocket scales available: scales with decimal precision and scales with centesimal precision. 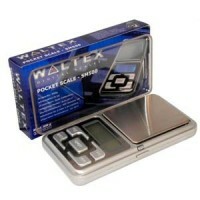 Pocket scales able to weight from 0.01g up to 2kg and more. 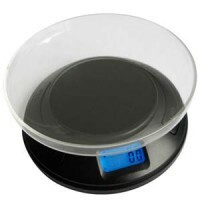 Try to order the results from lower price to higher price and find out the scale that best fits your needings.